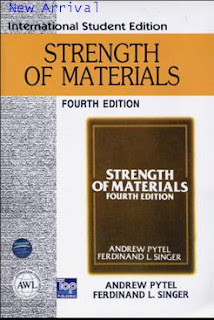 Strength of Materials by F.L. Singer and A. Pytel is one of the most famous foreign author's books for Civil Engineering courses. It consists of all the fundamental and major topics of Strength of Materials. 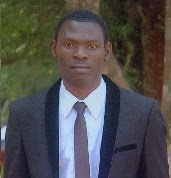 Also huge varieties of Strength of Materials problems were covered by the authors in a very student friendly explanations and solutions. This pdf version book material will surely inspire and help a lot of civil engineering students and graduates in continually pursuing their degree, will be re-posting this on PapersBoard, hoping to reach more people before the link expires.